Home>New Songs>Lil Keed Songs> Young Nudy & Lil Keed Search For The "Right 1"
While Young Nudy awaits to hear of his fate, as it pertains to his potential deportation, a collaboration with Lil Keed and producer Mooktoven is making the rounds. The song in question, "Right 1" is a light sermon on the topic of pseudo romanticism. While Nudy appears to have bigger issues on his plate than scoring a date, the collaboration with Keed will at least keep his seat warm, pending a return to business as usual. While Nudy's case gains clearance, his cousin 21 Savage faces the viable threat of deportation - but try convincing ICE that a recognizable such as 21 poses little to no flight risk. Neither Nudy or 21 ever aimed to conceal their family history. In fact, Dominica's Commonwealth status does little to invalidate 21 or Nudy's comeuppance in Atlanta's Zone 6. 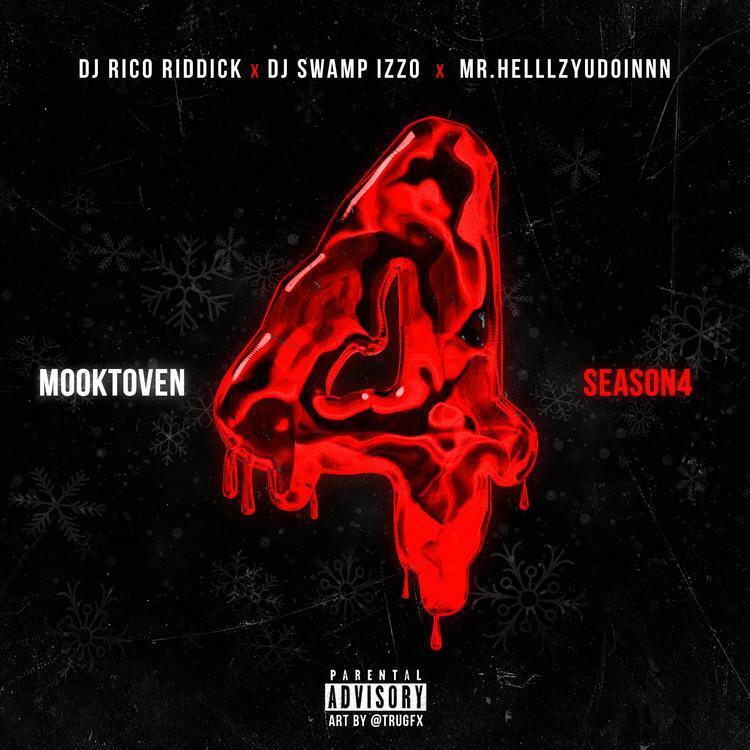 Mooktoven's Mooktoven 4 is set to drop imminently (across all platforms). The project promises to include a whole slew of artists associated with the Slaughter Gang initiative and Young Thug's YSL (connected through Lil Keed) - some of which include Lotto Savage, Hood Rich Pablo Juan, and Lil Uzi Vert. Doin' that paperwork, you know how that work? I got shooters, they gon' do you the worst, yeah, 4L, slime, yeah. SONGS Young Nudy & Lil Keed Search For The "Right 1"